Is Liam Gallagher planning a gig at The Ritz in Manchester? 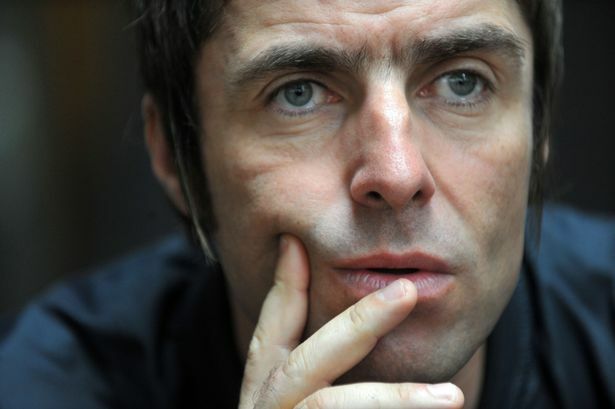 Liam Gallagher is planning a hometown gig at Manchester’s O2 Ritz – according to the social media rumour mill. 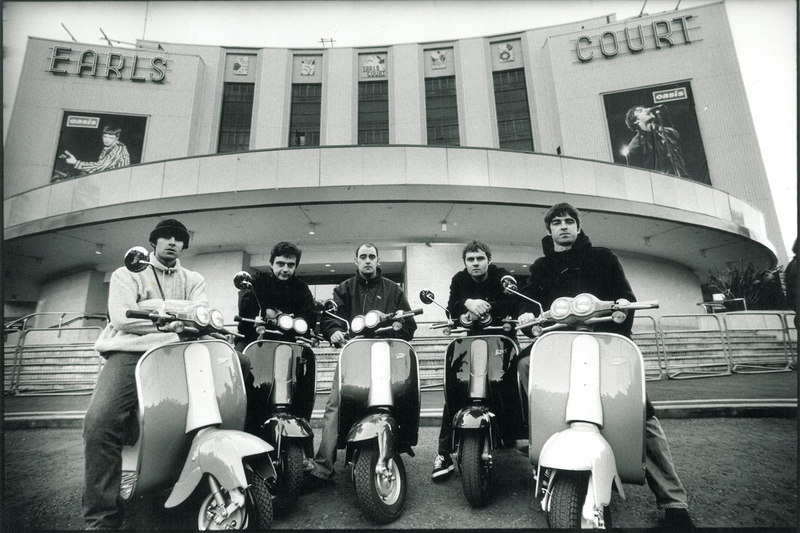 The former Oasis frontman is preparing for his comeback as a solo artist with a string of summer festival appearances – but CityLife sources hear a gig on the Whitworth Street West venue might be in the offing too. 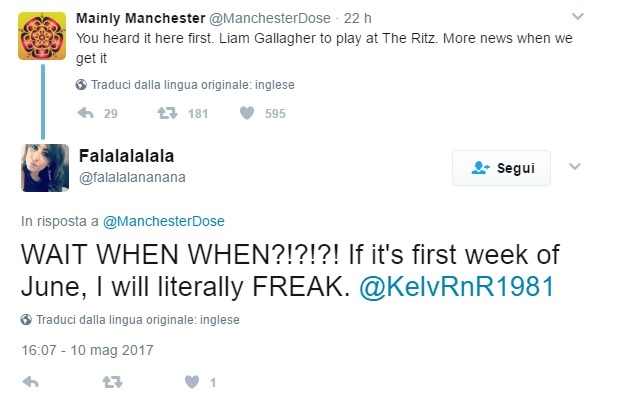 A tweet by @ManchesterDose has sent fans into overdrive – but Liam’s camp was remaining tight-lipped when contacted by CityLife. A swift ‘no comment’ was all that was offered. Liam has finished his first solo album – called As You Were – and is expected to announce a release date later this summer. There should also be a debut single, although he has suggested that his first live shows would also include Oasis numbers – as well as songs by his other band, Beady Eye. The rocker also said his comeback was going to be ‘a walk in the park’ and that there was little competition for him. Liam will play Reading and Leeds Festival, but all his other dates will be outside of the UK.